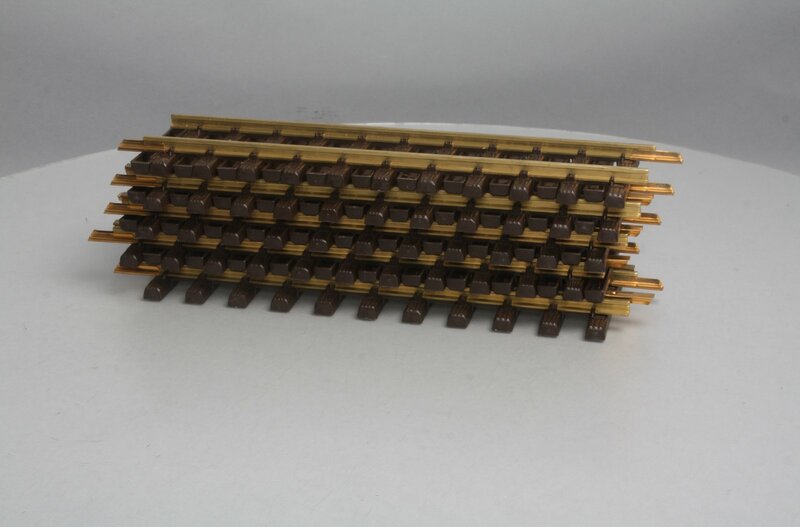 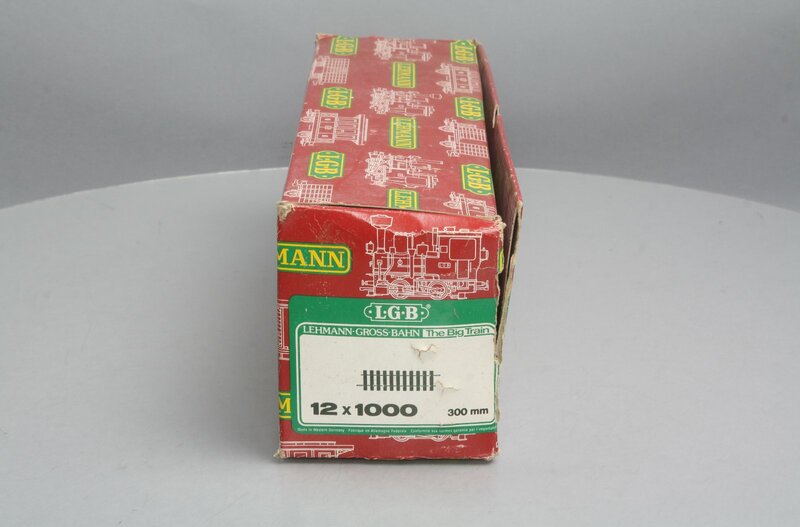 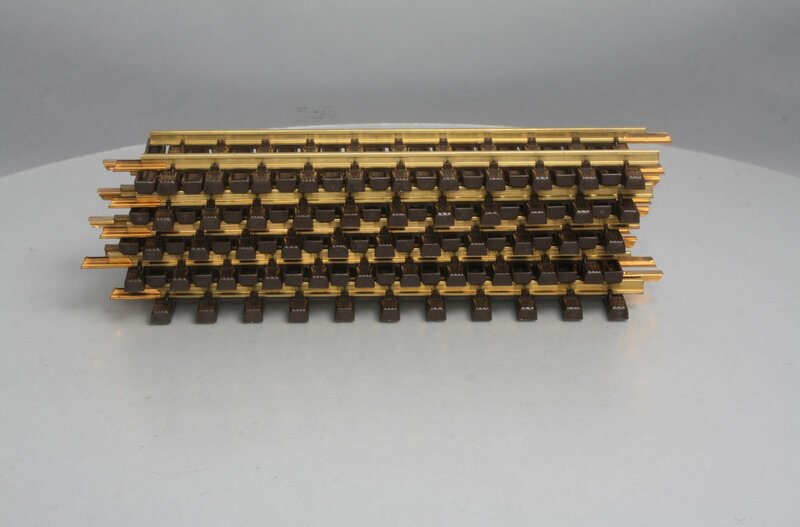 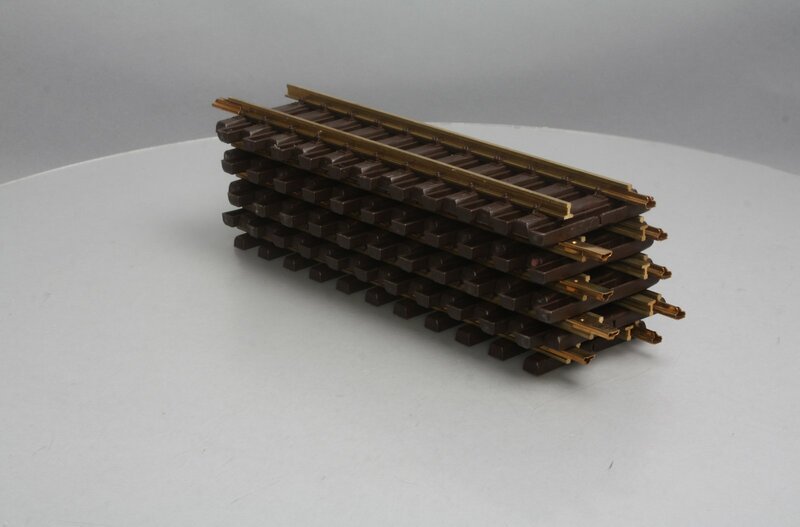 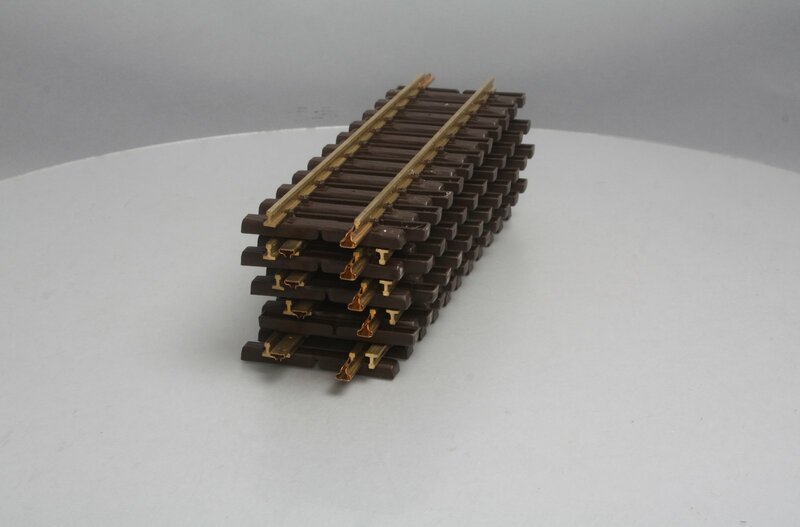 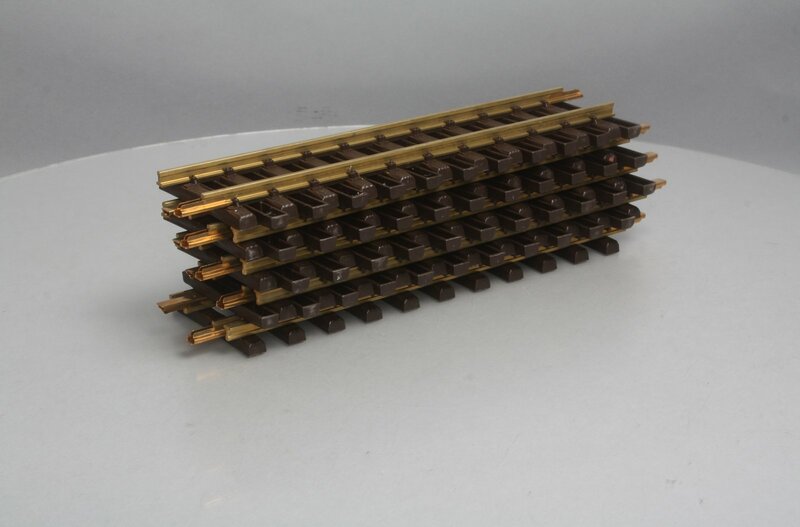 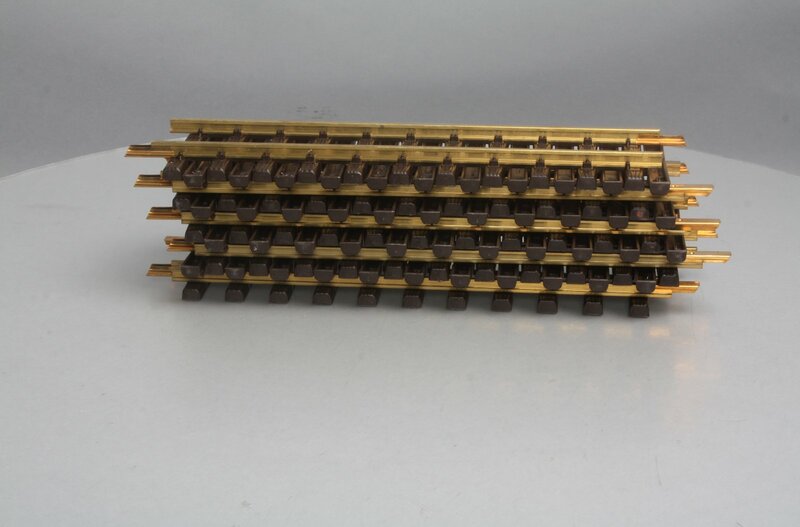 Here are (9) Sections of LGB 1000 G Gauge 12 Inch Straight Track. 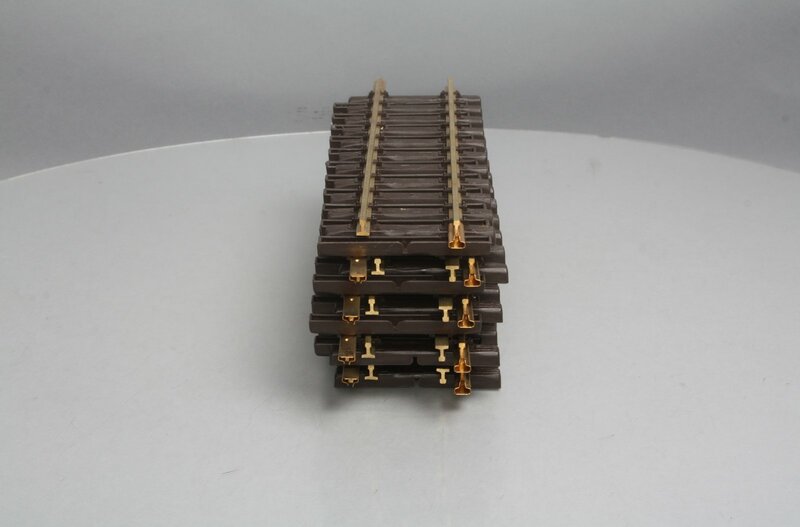 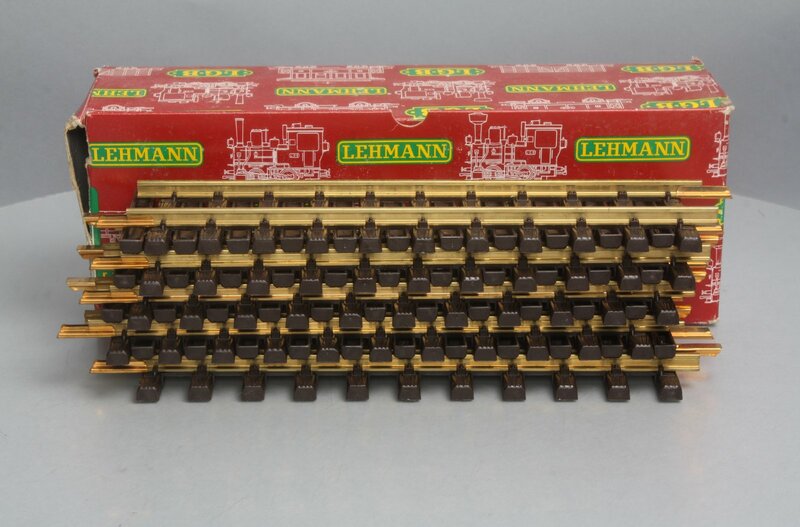 Features include brass rails and plastic ties. 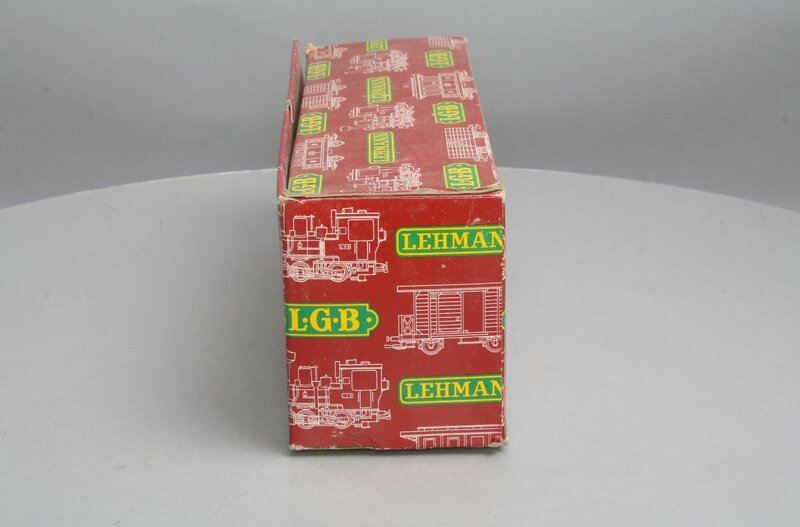 The Trainz SKU for this item is 4241551.